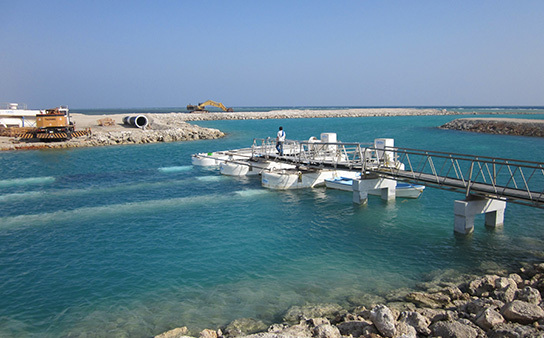 One of our main clients, noted as one of the “world’s largest integrated prawn farms” in fact the largest vertically integrated aquaculture company in the Middle East, presently having around 3000 hectares of farm along with 1000 million hatcheries, 2 Processing Plants, Shrimp Feed mill and all related support facilities. Their operations are based on the FAO’s definition of Sustainable Production. 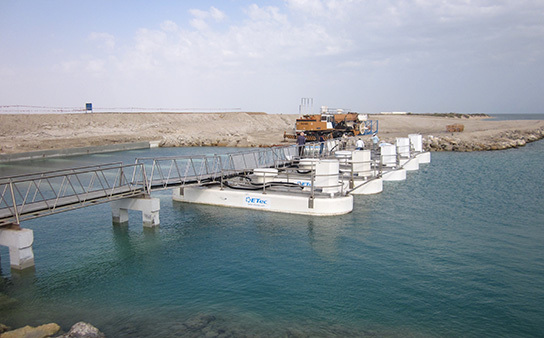 Following its continuous business improvement and diversification has now started expansion into finfish aquaculture. 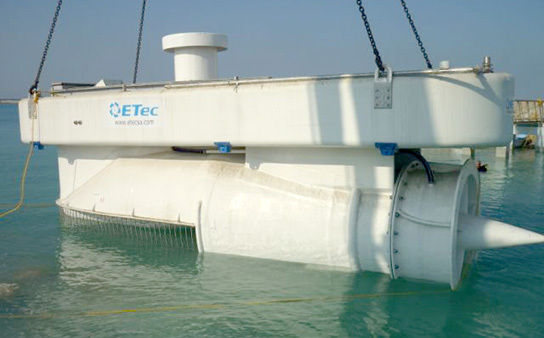 To guarantee the proper satisfaction of this client ETEC developed a tailor made solution by which 19, 60" floating pumps ensure the project´s water requirement. The intake of the farm is divided into three (3) pump stations designed to pump a total flow of 152 cubic meters per second (m³/s). 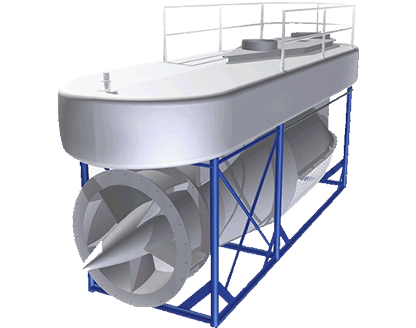 Ideal for projects that require handling large water volumes for big shrimp farms and agriculture farms.